Whitegates Sheffield is the home of anything property related. There isn't a property related service we can't help with, whether you are looking to sell or buy or require help finding the right mortgage, it's all under one roof here in Whitegates Sheffield, situated in the bustling suburb of Woodseats. Why not pop in and meet the team for a cuppa and to see how they can help you. Delivering the highest level of customer experience is at the forefront of what we do, which is why we offer a range of bespoke packages to suit your individual requirements. 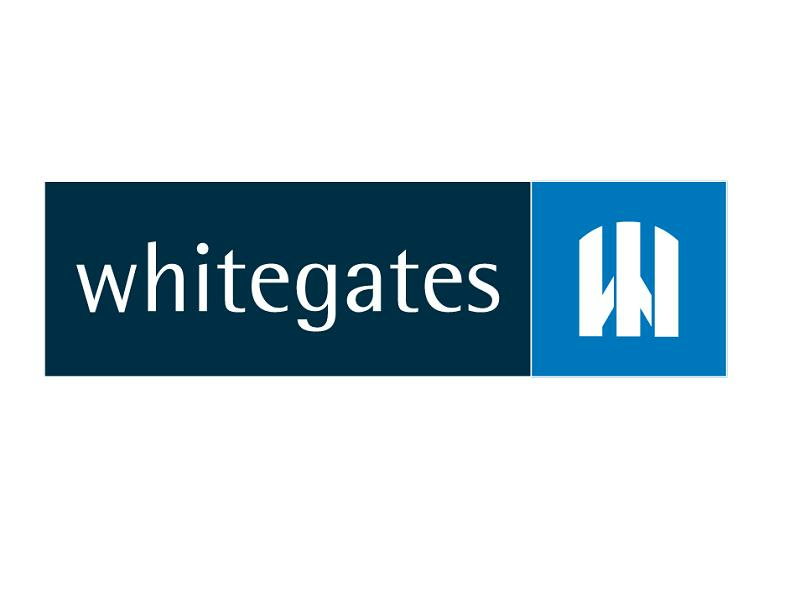 So, if you are looking to sell a property in Sheffield and the surrounding area, Whitegates is the choice for you!